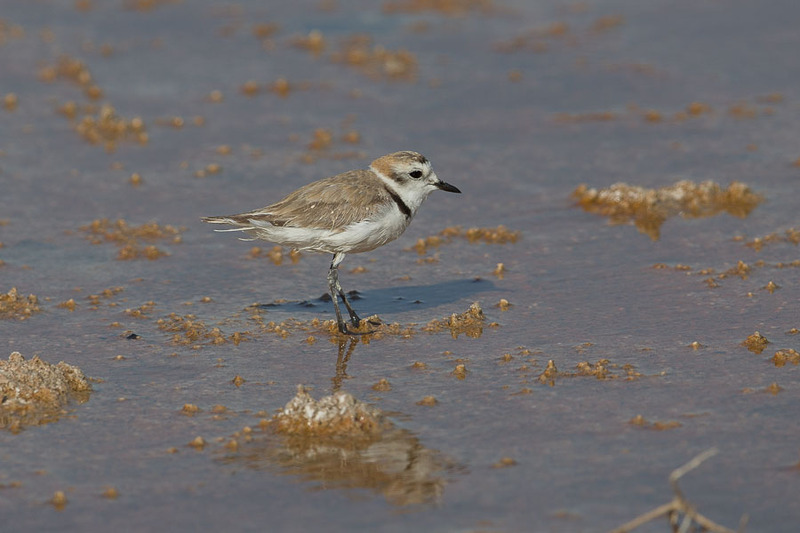 Whilst looking along the coast recently I found numerous Kentish Plovers with young in various stages of development. 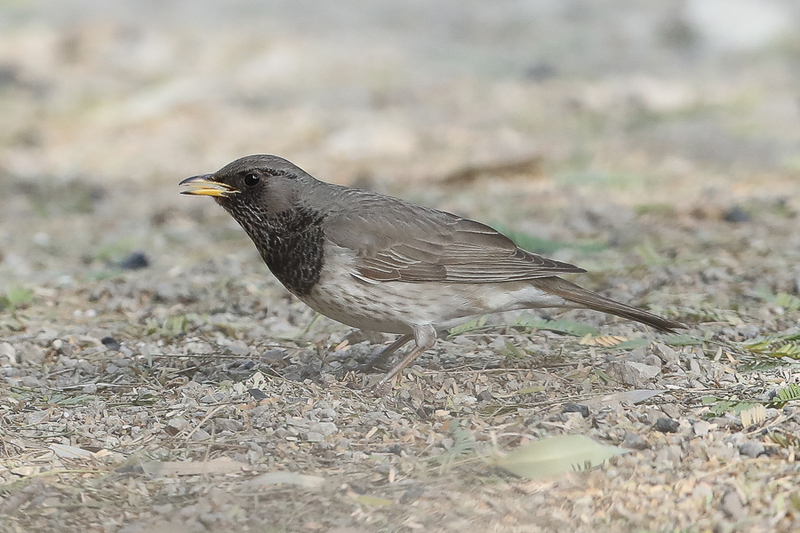 They have obviously had a good breeding season this year as quite a few have bred, on Saudi Aramco Dhahran camp this year as well. 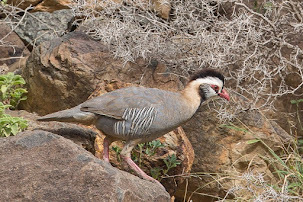 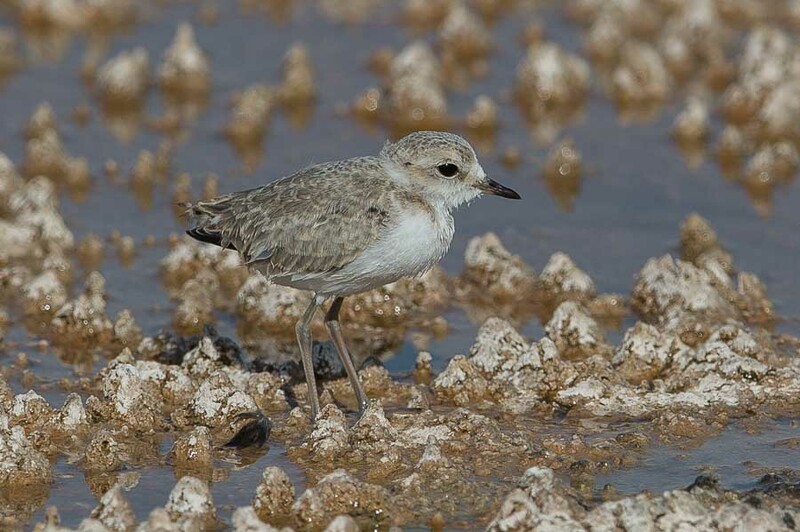 Birds breed along the whole coast of the Eastern Province, using saline wetlands as well as a few inland freshwater areas. 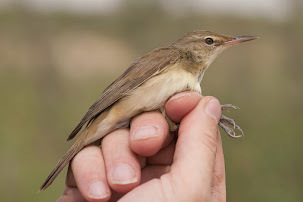 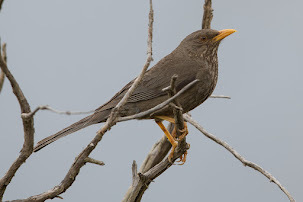 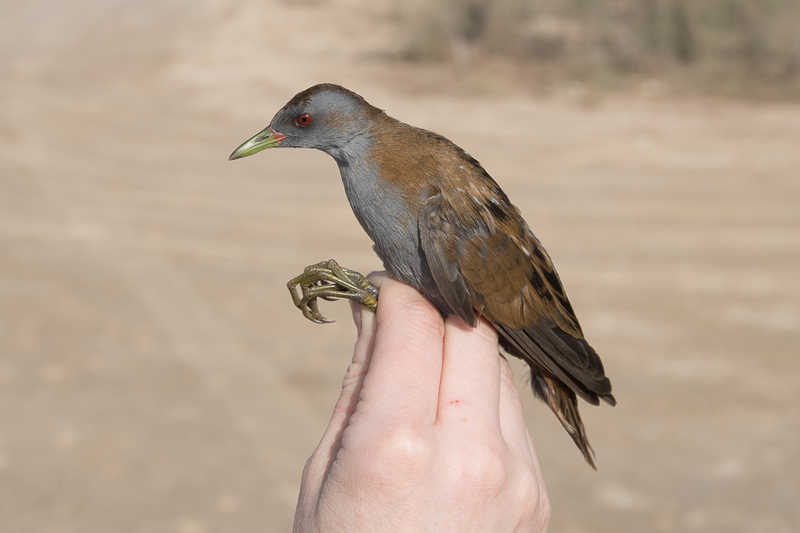 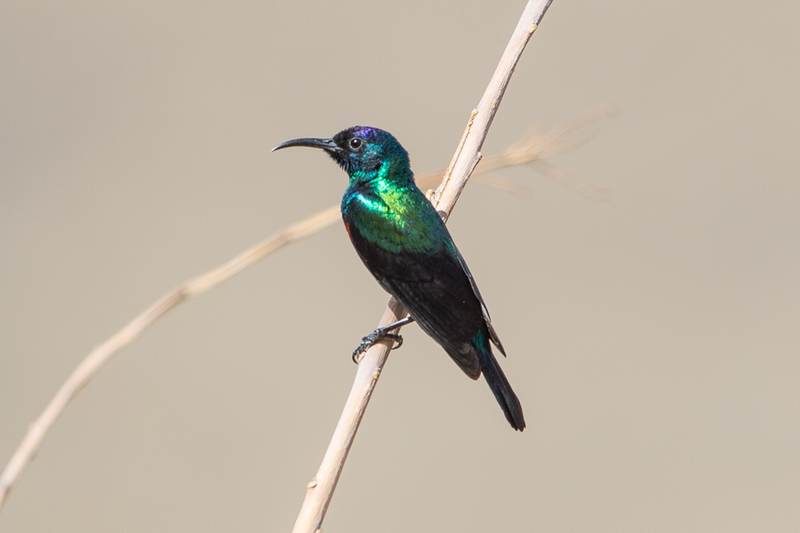 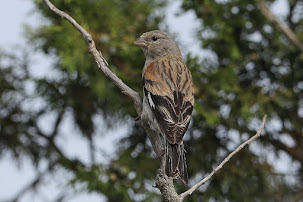 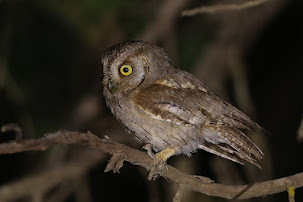 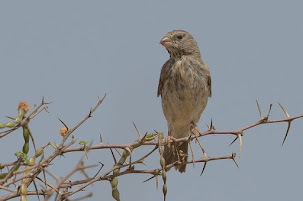 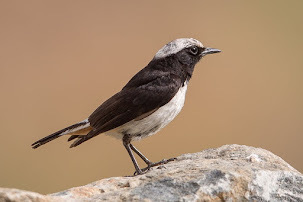 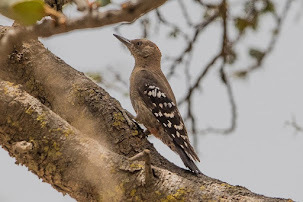 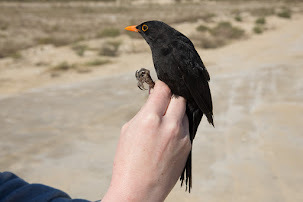 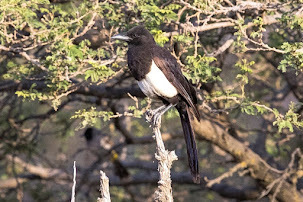 The breeding birds appear to be resident although the species occurs as a passage migrant as well as numbers increase during the migration season. 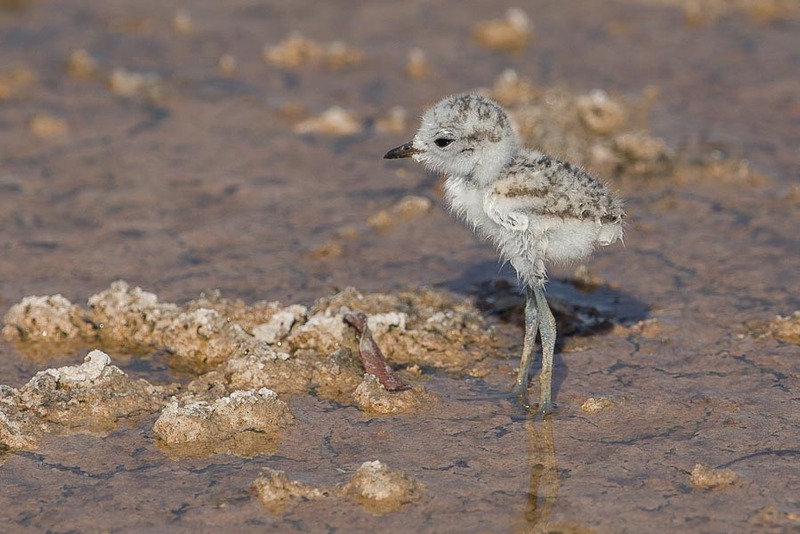 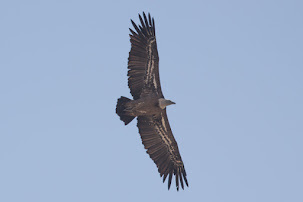 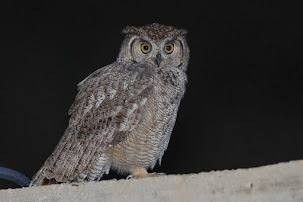 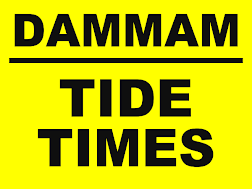 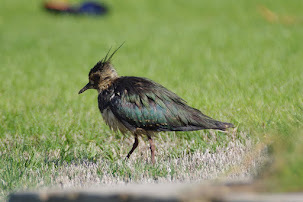 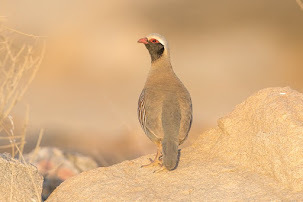 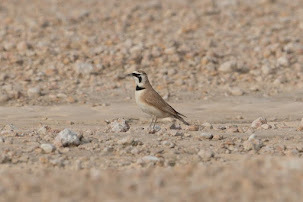 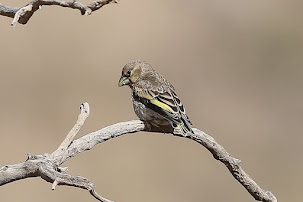 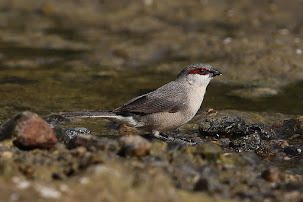 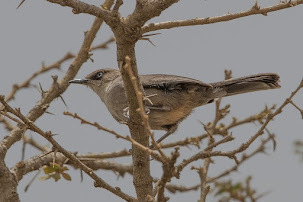 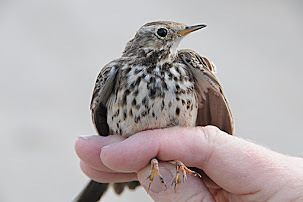 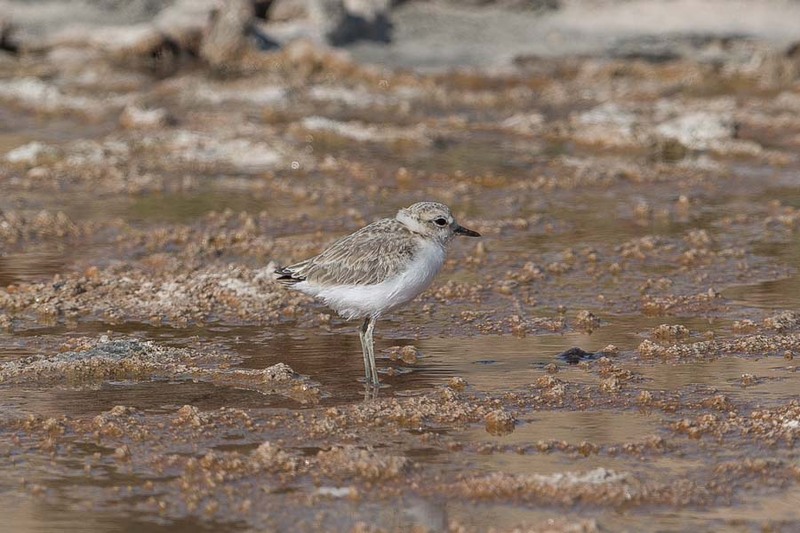 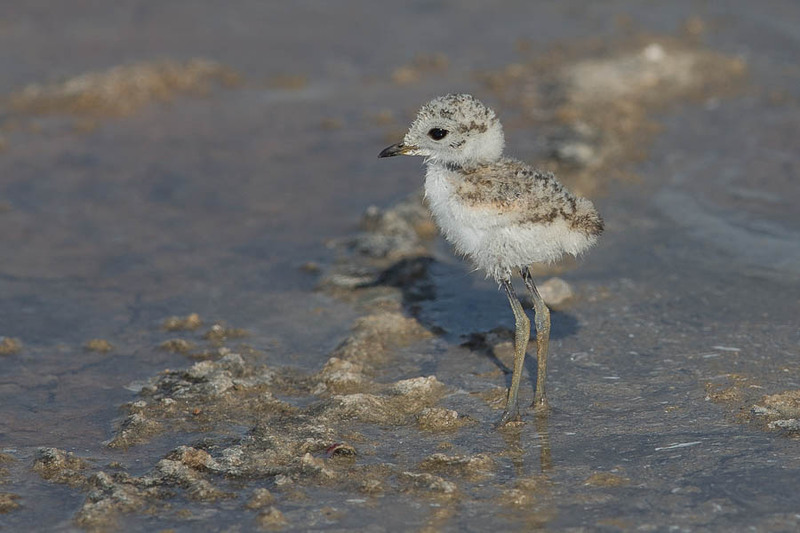 The breeding season is very extended in the Dammam area with young seen from February until late July at least and many pairs have more than one brood. 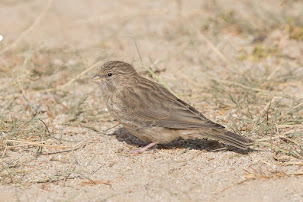 As can be seen from the photographs below with birds at various stages of development towards adulthood breeding is not timed to occur during one tight breeding cycle. 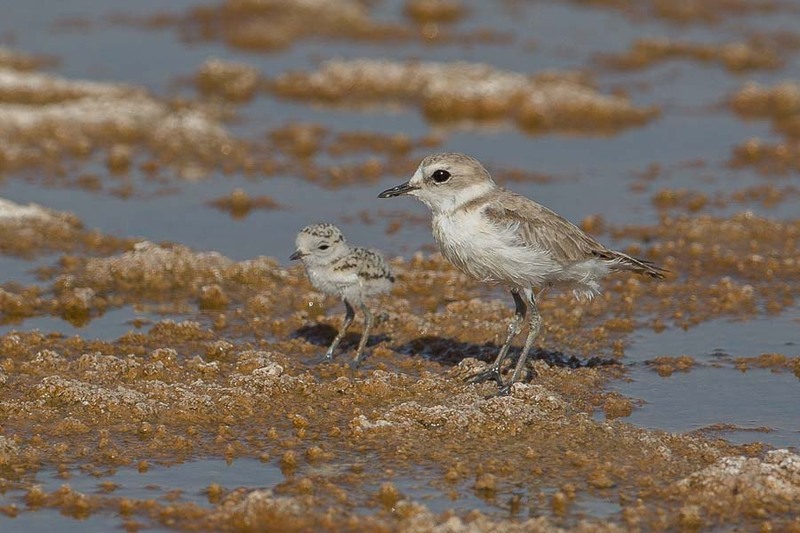 Kentish Plovers are good parents with adults regularly using distraction displays to distract attention of stray dogs or people form their nearby young. 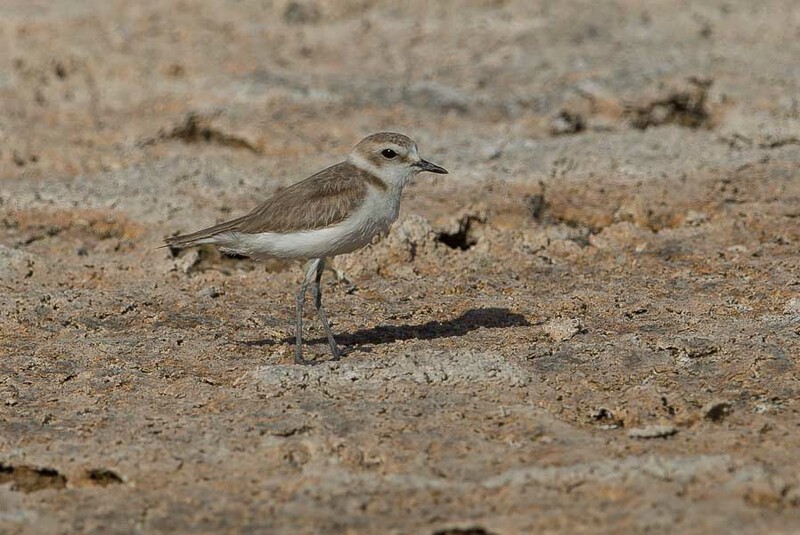 I saw a stray dog almost step on a hiding young Kentish Plover as it tried to chase what it thought was an injured adult bird pretending to have a damaged wing. 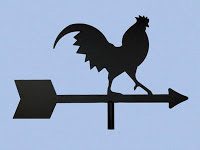 Is it me or does the KP chick in the first photo look like an AtAt from 'The Empire Strikes Back'? 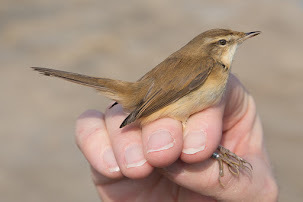 Thanks - they do look rather good.